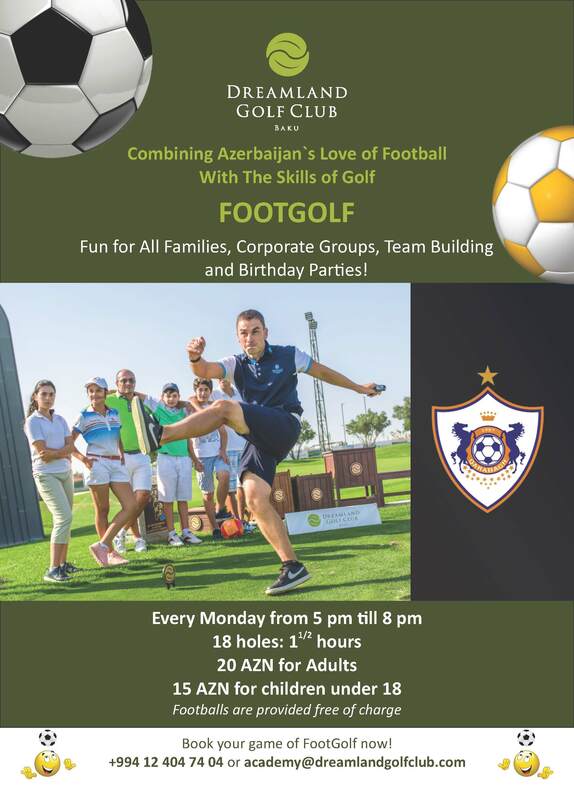 Footgolf is our exciting new initiative to combine the global sport of football, with the tactical skills of golf. We welcome all new guests – even if non golfers – to come and try this fun activity on our academy Par 3 course. Fun for all families, corporate groups, team building and birthday parties!